The Denver Classroom Teachers Association (DCTA) went out on strike on Monday, February 10. It was the first Denver teachers strike in 25 years. Paid 37% lower than the going national rate, teachers and community leaders alike were angry at the underfunding of education. Colorado Industrial Areas Foundation (CO IAF) stepped in as the key community partner to provide vital institutional support and organizational know how. Because school strikes are unpredictable, CO IAF intervention was critical, likely the difference between winning and losing. For IAF organizer Jorge Montiel and CO IAF leaders going all in with the Denver teachers was a big risk. The odds of a win were improved by well targeted actions co-organized by DCTA and CO IAF. One, on Dec 19, 2018, was especially consequential. There a high school auditorium (Montbello in the Denver Public School District) was packed out with 400 attendees. Powerful stories by teachers, parents and students stood front and center. Two Denver Public School Board members were present. Both made commitments to support the teacher’s demands for fair compensation. Also present were acting superintendent Ray Carbrera and the incoming superintendent Susana Cordova. After the Denver teachers struck and the rallies began, CO IAF redoubled its efforts to secure a victory. 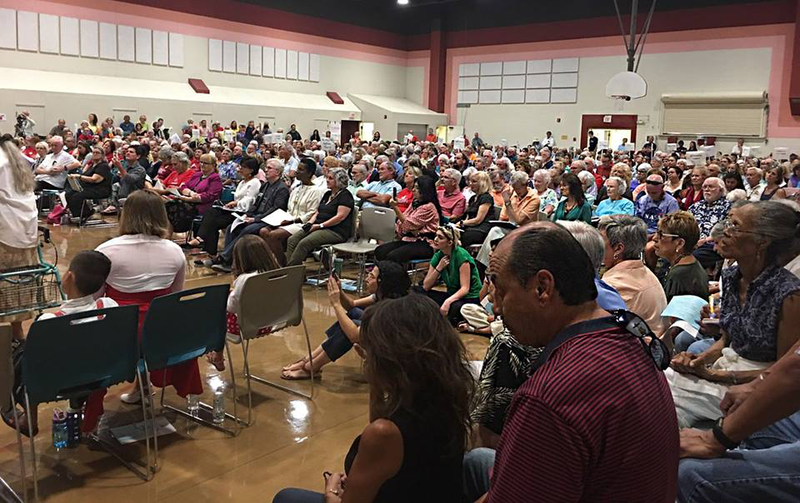 With swelling turnouts, sermons and homilies, and media appearances CO IAF bore down on the school board decision makers. Finally, three days after the strike began the CO IAF backed teachers won out. DCTA gained a pay increase worth $23 million (+11.7% average base salary)along with a sharply improved power position going forward. CO IAF came away from the struggle as an emerging visible player inside the circle of Denver’s (and Colorado’s) power political decision makers. The bond between DCTA, the CEA, CO IAF and the broader IAF network was also substantially strengthened. Note: The positive outcome of the Denver teachers strike depended in part on steering the Democratic Governor Jared Polis away from authorizing State of Colorado intervention. Recall that in the past, “pro union” Democratic governors in both Arizona (Bruce Babbitt) and Colorado (Elias Ammons) elected to break mine strikes by calling out the National Guard. Saul Alinsky’s thought and stratagems are very much alive in the Industrial Areas Foundation (IAF) network of citizen organizations. Built on the Alinsky inspired foundation, IAF has grown into the largest institutionally based network of citizen organizations in the country. 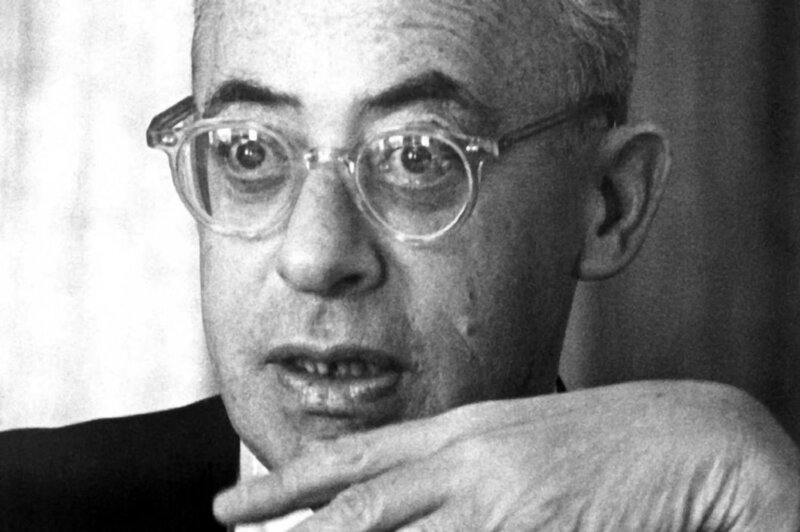 Right wingers continue to react to the “threat” Alinsky poses (almost 50 years after his death) which helps explain why Alinsky-baiting is tried over and over as a line of attack intended to derail new IAF organizing drives. It doesn’t work. The fact is that most modern IAF organizations (70+) built since Saul David Alinsky’s death in 1972 have been subject to Alinsky-baiting. My work was no exception. Alinsky’s last book, Rules for Radicals, was waved in my face at organizational events as far back as Queens, NYC in 1976 as if that alone would be enough to torpedo the project. It didn’t. Stephanie Block in Albuquerque, New Mexico, spent 20 + years of her life researching Alinsky and his IAF organizational progeny, traveling widely while attempting to undermine organizational ventures launched by IAF. Her written work of over 1,000 pages in four volumes is the most extensive exploration of the range and reach of IAF ever attempted. She believed the IAF posed a real and present danger to the body politic and her beloved Roman Catholic Church. Alinsky, she argued, was the Devil behind it all. Block’s views never gained traction even in the early days of projects she attacked. In Tucson when the Pima County Interfaith Council was coming into its own I was pictured in a regional paper cartoon style as the anti-Christ with a knife in my chest. The publisher of the paper was offended by a new job training program (JobPath) that he believed threatened his own job training interests. He forwarded the paper to every clergy person in Arizona warning them to stay away from PCIC/IAF. HIs efforts failed. JobPath was successfully launched and has thrived ever since. ​In my second year of work establishing IAF in Nevada (Nevadans for the Common Good) a blog touting itself as “The Church Militant” made “Fighting the Devil in Sin City” its core mission. IAF was the Devil. I was the Devil’s representative. We responded by putting together a one pager on IAF history/Alinsky and discussed some of the fine points in small groups. That was the end of it. Nevadans for the Common Good grew up to become one of IAF’s premiere organizations. 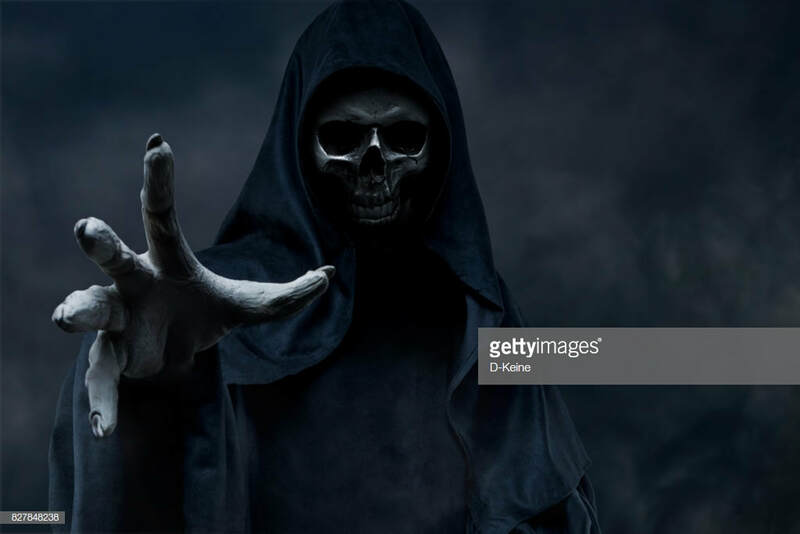 One conclusion I draw from these and other examples is that the Devil looks a lot different when his purported activities are subject to face to face conversation. That’s when left/right political memes and talking points advanced through assorted media platforms dissolve. Recurrent claims by the right wing - that Alinsky was a commie; that Obama and Clinton were Alinsky acolytes; that Alinsky’s followers seek the overthrow of government; that Alinsky was the devil incarnate - find an audience in environments where inquiry into real world impacts and face to face conversations don’t happen. 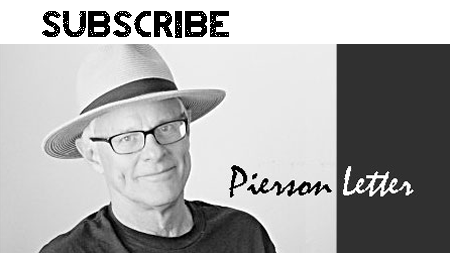 ​By frank c. Pierson, jr.
Modern Industrial Areas Foundation organizations (those built since the early 1970’s) have intervened in hundreds of elections throughout the country at all levels. At stake were governorships, congressional seats, mayoral races, legislative races, county supervisors and judges, health districts, school boards and school bonds, community college districts, city council races, infrastructure bonds and public transit. The role of IAF in these campaigns is often unattributed in media and foundation circles. The reasons are complex. First, It’’s counterintuitive that non-partisan IAF organizing can deliver key electoral impacts. Second, claiming credit for an electoral outcome is always problematic in contests with multiple players, some of whom are reluctant to share the spotlight. Third, touting electoral successes risks undercutting IAF organizations non-partisan standing in public life. Fourth, IAF engages in voter work only when it makes context specific sense, i.e., that the vote is likely close with key issues at stake. See an Arizona story pulled from my notes below. In November of 2002 Arizona’s political future was up for grabs. Janet Napolitano, then Arizona Attorney General, was running for governor against hard right congressman Matt Salmon . Polls predicted the contest would be close with Salmon the likely winner. 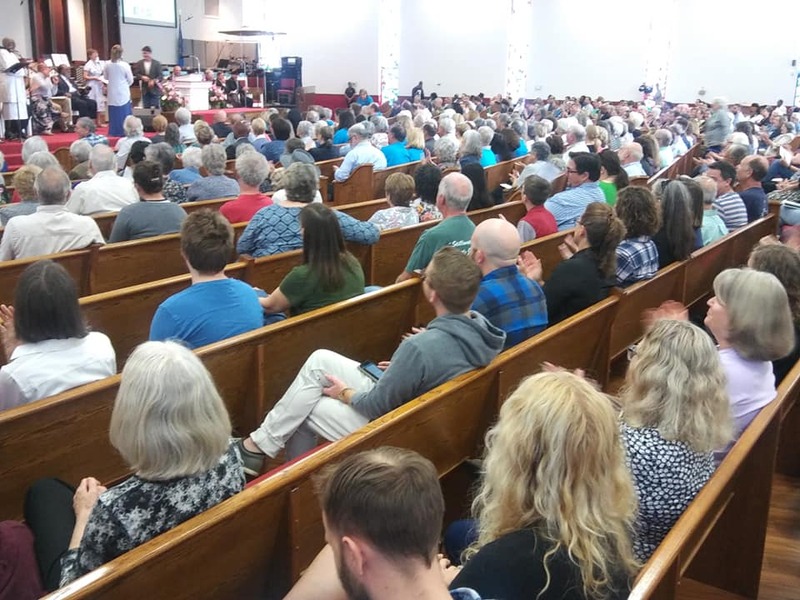 In early October Pima County Interfaith Council, then a 12 year old IAF organization, planned to assemble 1000+ leaders from 60 congregations, schools, non profits and unions in the largest political event of the year. The point of the action was to drive a multi issue, non-partisan agenda forward, supercharged by deep public grassroots support. Initially campaign managers for both Napolitano and Salmon declined invitations to attend the accountability action on behalf of their candidates. PCIC leaders were furious. As Arizona’s lead IAF organizer I tried hard to get to both. Salmon sent word that he was going to spend his Sunday in church ending our communication. Napolitano signaled hesitancy without slamming the door completely shut. Ten days before the big day I dropped in unannounced to Napolitano’s campaign office in Phoenix. Brushing aside objections at the front desk I headed straight to the back room where I suspected Napolitano’s campaign manager would be working. Sure enough there he was, startled by my presence. “What do you think you’re doing?” I opened up. We both took a breath. I jumped in to explain there would be at least 1,000 leaders representing 60 institutions from all over Tucson and Southern Arizona present. Guaranteed. On October 6, 2002 turnout at the Tucson Convention Center was a blowout well beyond expectations. The place rocked. When Janet Napolitano, sharp as a tack, committed “yes” to actions on behalf of the PCIC agenda, then promised to meet with PCIC leaders as her first order of business if elected, the place went crazy. PCIC leaders proposed in return to educate voters and drive turnout. The assembled multitude unanimously approved the proposal by roaring affirmation. Come election day Janet Napolitano won Southern Arizona by about 40,000 votes. She carried Arizona statewide by only 12,000. Her first order of business after the election was the meeting she had promised with PCIC leaders. It happened in the downtown heart of Tucson at St Augustine’s Cathedral. There she credited PCIC for its deep, aggressive organizational work and initiated collaboration on key issues. Governor Napolitano remained an important ally through her first four year term and well into her second. Early in 2009 she was appointed by President Barack Obama to lead the Department of Homeland Security. Questions of “coalition” and “collaboration” have provoked discussion ever since I first connected with IAF in 1970. Indeed a primary rap against IAF from the left dating back all those years and continuing to this day centers on IAF’s resistance to participation in many “coalition tables” . Frequent were and are the mini lecture/critiques from earnest coalition builders - usually either foundation, political party, or consultancy based - affirming the need to join up with the latest venture they’re touting. Conversations beginning with something like “you guys are doing great organizing” quickly pivot to “but you really should sit at the big table of groups” working together on such and such. Given the disastrous outcome - so far - of coalition work on immigration reform an examination of the “coalition rap” seems especially timely and perhaps informative of future, more productive actions. As the immigration reform story unfolded over the last decade the dangerous unintended consequences of “movement” strategy became apparent. Minimally these consequences should give any and all movement advocates and their benefactors pause. On the left-right political spectrum IAF is difficult to categorize although many of the issues taken on by IAF organizations around the world are progressive in cast - gun violence, affordable housing, climate, immigration reform, job training, living wage. IAF Co-Director Ernie Cortes describes his own and network politics as “cons-iberal”, a co-mingling of left/right perspectives. Nuance here matters as much as focus. Religious institutions - much of IAF’s base - have a conservative aspect by definition. Even congregations that embrace liberal liturgical practices retain a deeply traditional aspect harkening back to Holy Texts and stories that are thousands of years old. The intersection of faith traditions, derived values and engagement in public life color all aspects of IAF organizing including participation in coalitions that some progressives often so fervently endorse regardless of the complexities of constituent differences, self interests and organizational requirements. This co-mingling by design embodies the ground out of which productive action in the world becomes possible. Immigration reform is a change arena in which coalition building confronts decisive challenges while exposing the IAF v movement divide for consideration. IAF was a mostly local player in widely dispersed geographical areas often resisting the united front overtures of DC based immigration reform organizations. (Since I was in the middle reform efforts in Arizona as the IAF Supervisor of 7 AZ organizations I have first hand experience locally, statewide and nationally in coalition building complexities and challenges.) Immigration reform an especially important example of the IAF v movement divide in part precisely because to date reform efforts have failed miserably. It may be that IAF’s take on coalition building - definitely a minority view largely dismissed by united front advocates - helps clarify what went wrong and could go wrong again without major course corrections. The immigration reform coalition in the making, like most progressive angled coalitions, was dominated by entities bringing significant financial resources to the table. This made a mix of liberal foundations, wealthy individual donors and a handful of large labor organizations the major decision making players. In Arizona this same mix, on the labor side primarily SEIU, figured most prominently. The big financial players leaned toward and finally settled on a formulation of “tables” around which dollar recipients were required to sit in order to “coordinate” activities and avoid “duplication.” This coordination included a requirement for data sharing as an accountability device. IAF in Arizona never bought into participation in the coalition table on three grounds: data privacy and the potential for firewall breaches; strategic disagreements with monied decision makers; insensitivity to the institutional requirements of broad based citizen organizing. As the campaigns unfolded in Arizona and nationally AZ IAF picked its way through the minefield of problematics, ultimately refusing to “join up” despite repeated imprecations and offers of significant financial incentives. On the strategic front Arizona IAF organizations knew Arizona better than anyone else and were finely tuned to prospects and pitfalls. That coupled with the fact that Arizona IAF brought a base that exceeded other players in numbers made participation with less sophisticated albeit much better financially endowed outside interests dangerous to local work. Back then DC and California based consultancies, unions, and funders misread the emerging potential scale and scope of the savage politics of the hard right, anti immigrant constituencies, then just emerging into view (the precursor being the Minutemen in the late 90’s). 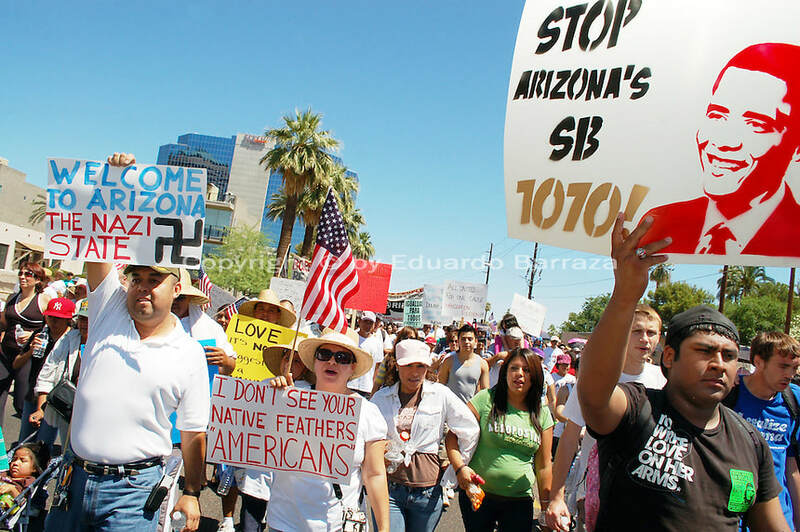 That led to endorsement of movement activities that provoked and ultimately sharply expanded anti-immigrant forces in Arizona far beyond the plus side of the mobilizations of vulnerable and mostly non-voting immigrants themselves. IAF never made the mistake of underestimating the forces of reaction and only reluctantly participated in a large, mostly Phoenix based mobilization that did in fact rev up the opposition for reasons suggested above. The “movement mentality” of liberal national funders, is informed by a simplistic examination of civil rights history. The institutional ground, well documented in I’ve Got the Light of Freedom by Charles Payne, Indeed, even included “freedom rides” deliberately evocative of the 60’s civil rights movement. Rather than focusing on the institutional ground of change, CIR leaders hubbed around Washing DC/Capitol Hill politics that largely bypassed principle drivers of public action. In Arizona, where SEIU had almost nothing on the ground, nearly 3/4 million dollars were pumped into a media campaign in the seminal fight against Proposition 200. CIR constituent organizing proved shallow at the roots and disconnected from deep consultation therewith. IAF’s call - for conversation aimed at the moderate middle, careful leadership training and tactics comprehensible to Arizona based, community based institutions - looked too moderate, insufficiently stirring by comparison (this despite considerable evidence that slow and patient conversational work was in fact changing hearts and minds). National funders reinforced the rah, rah foray into movement mobilization while mostly overlooking the core problem of base building crossing into middle income voters over time. The reform backers - both liberal and immigrant - were sold the idea that comprehensive reform could happen without a half a loaf backup in the event that it gridlocked. DC based reformers and funders - go to people for media, academics, and local one issue organizations sprouting all over - became trapped in a political posture of their own making. The national reformers strategy wasn’t simply a function of wrong reading civil rights history. It also flowed from the political party interests of some of the principles. An all or nothing approach built around CIR sharpened divisions with most Republicans in turn offering an opportunity to drive up Latino turnout in the event of a failed legislative initiative. This may have played a more important role in the outcome than commonly understood. For a time drive the wedge of ethnic cleavage - always offensive to diverse IAF Arizona organizations - increasingly attracted Democrat identified money. The immigration reform national nexus took on aspects of tribalism (ethnicity based appeals), fundamentalism (a derivative civil rights narrative) and reductionism (shoehorning messaging into a single narrative form). The result was a drift to ethnicity based politics that tended to exclude precisely the constituent elements necessary for success (not to mention violating core values of broad based organizing. Meanwhile, AZ IAF, often the contrarian, was asking the immigrant community - not leaders funded by what Alfredo Guttierrez took to calling the Immigration Non Profit Industrial Complex - what they wanted. The answer was clear: we’ll take the DREAM act for starters. In Arizona, when prospects for a concrete win on the DREAM Act became apparent, only a few voices spoke up for taking the bird in hand. IAF was one. Congressman Raul Grijalva was another. The thinking was that a win in this regard would have repositioned CIR inside the leading edge of reasonable advance with limited threat to adversarial interests.